I found this web site informative and very useful. 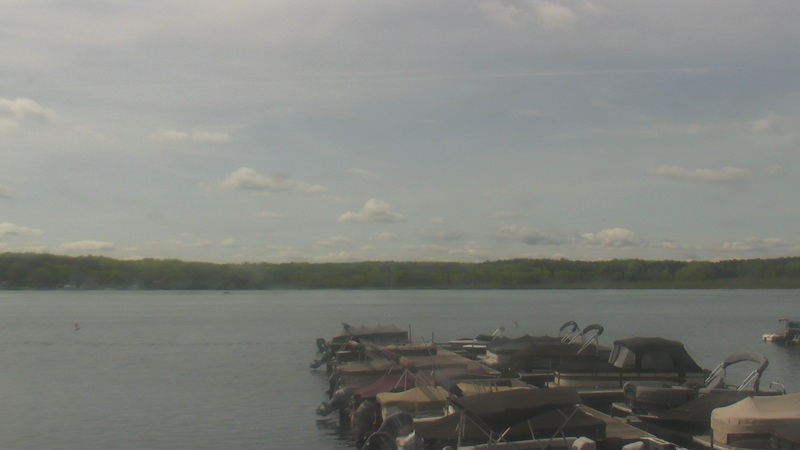 We recently came up to Perry from Pa. We found the lake web cam extremely helpful in making travel plans. The time lapse is neat, and the weather station allows you to view the weekly forecast.